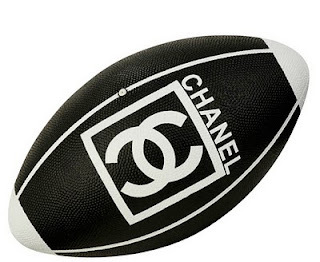 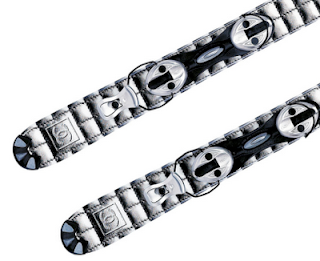 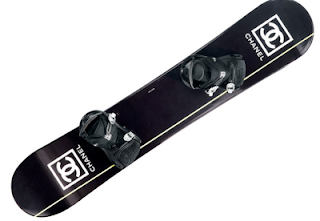 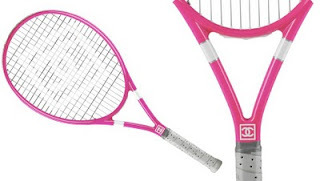 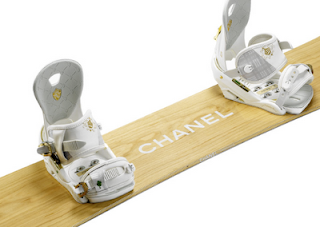 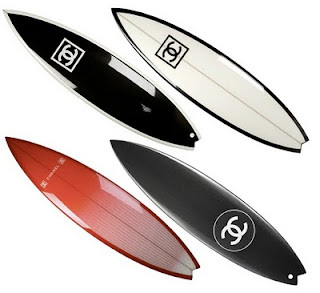 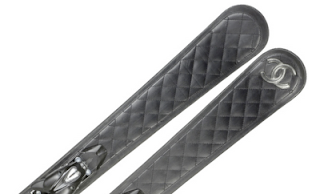 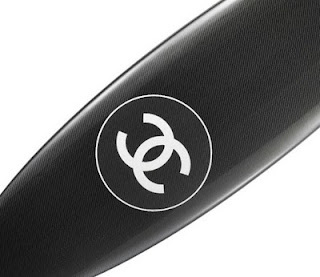 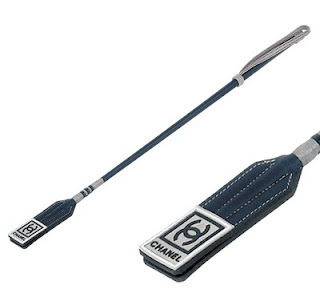 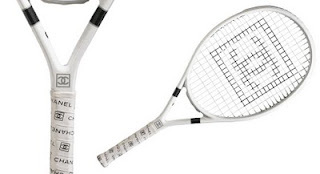 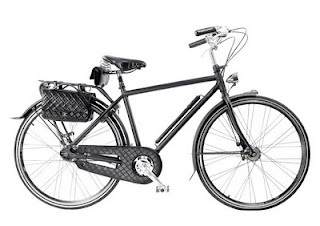 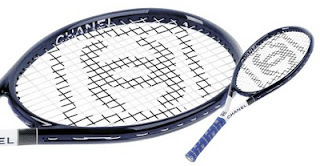 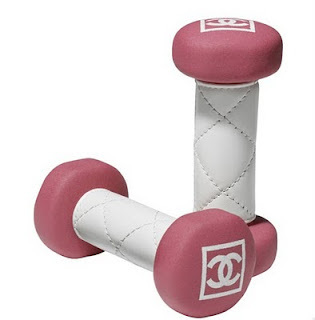 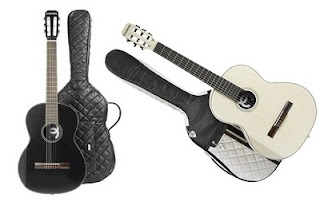 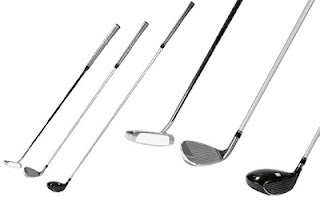 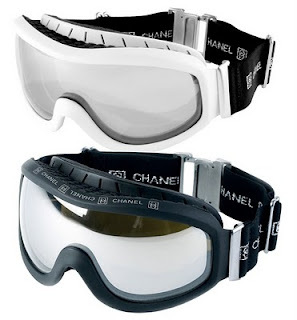 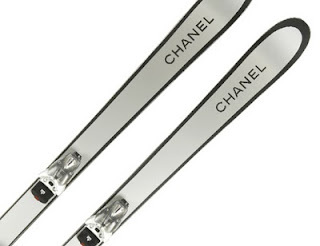 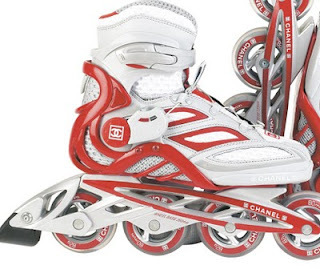 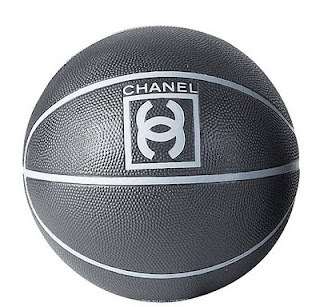 CHANEL has expanded their line of sports equipment to include everything from boogie boards to bocce ball. 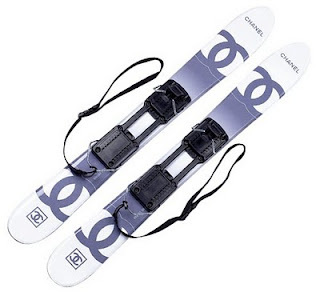 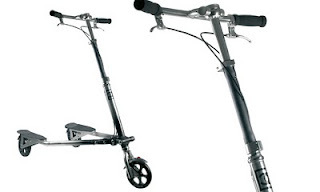 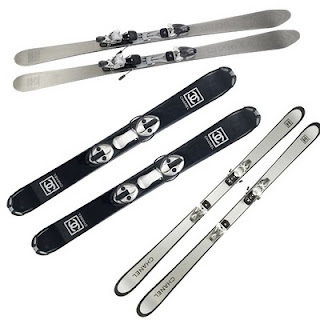 Tons of snow skis, five snowboards, four different surfboards, a bicycle, five tennis racquets, two guitars, a scooter, fishing gear, golf clubs, Polo gear, a boomerang, a basketball, a football.... even inline skates. 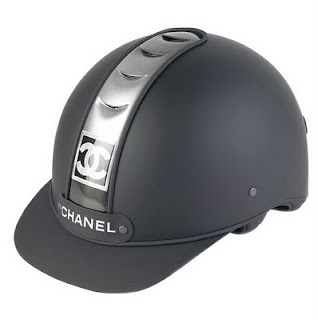 The luxury brand now has everything you need to compete in style whether riding a horse, or a wave. 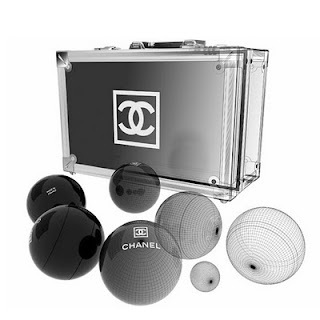 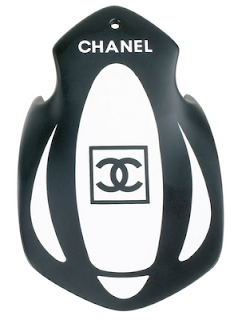 As expected, they are all with CHANEL logos, cases and fine details.